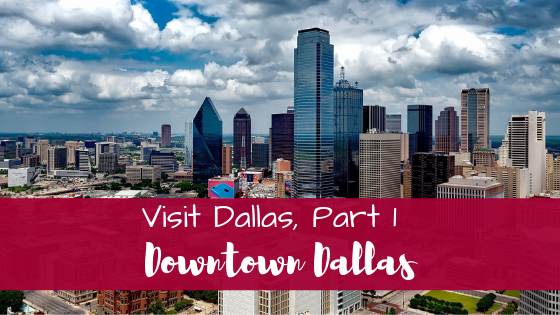 While in Dallas, even for a concert when tourism isn’t quite at the top of the list, I wanted to explore as much as I could. I was so excited to check Dallas off my ‘Major Texas Cities’ Bucket List. Dallas is the third largest city in Texas, behind San Antonio and Houston (Read my Houston Travel Posts here), the fictional home of the Ewing family, and the location of the assassination of President John F. Kennedy. And while many might say that the skyline isn’t quite as captivating as the Houston skyline (although I’m sure all my Dallas readers will strongly protest), the Dallas skyline is pretty neat to look at as well. Downtown has its share of unique and historic buildings, which makes an architecture geek like myself quite happy. 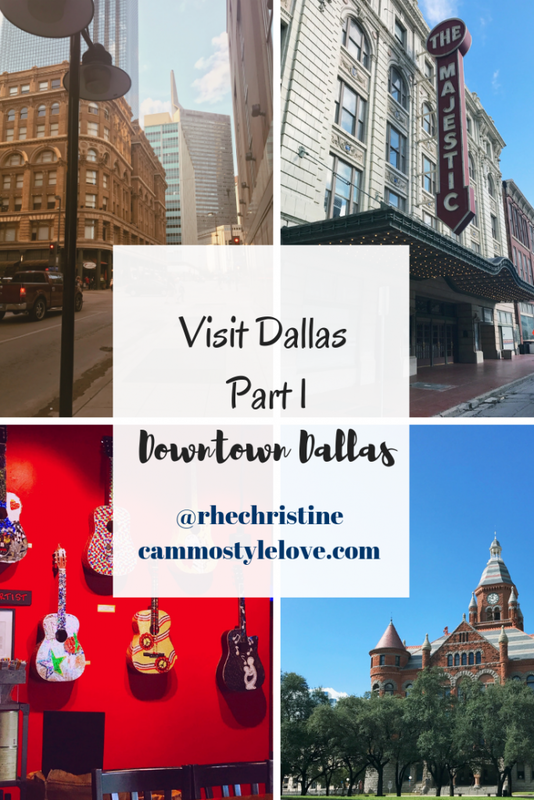 Let’s kick off this three-part series with some basics for when you are in the City of Dallas! 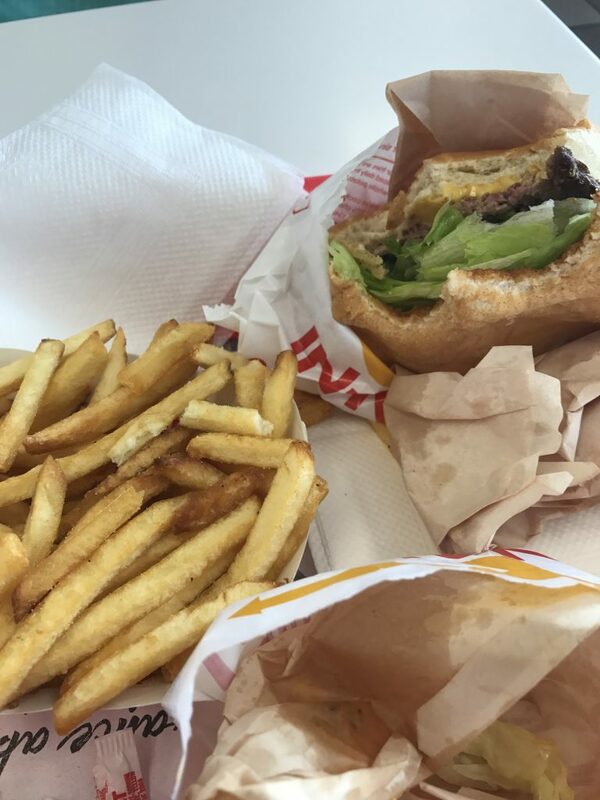 First, you have to go to In and Out, especially if you haven’t been to one. Texans may argue that places like Whataburger are better, but if aren’t planning on making it to the East Coast anytime soon I would recommend it. My kids, who have now spent most of their lives not in California (shutter) and are more officially East Coasters, compare it to Five Guys. And I’m sure there is somewhere out there who is thinking, “no way!! Five Guys is so much better! !” Well, we respectfully disagree!! If you’ve never had it before, some parts of Texas are about as far west as they come so give it a try. Having not had it in about two years, and being a California Girl. 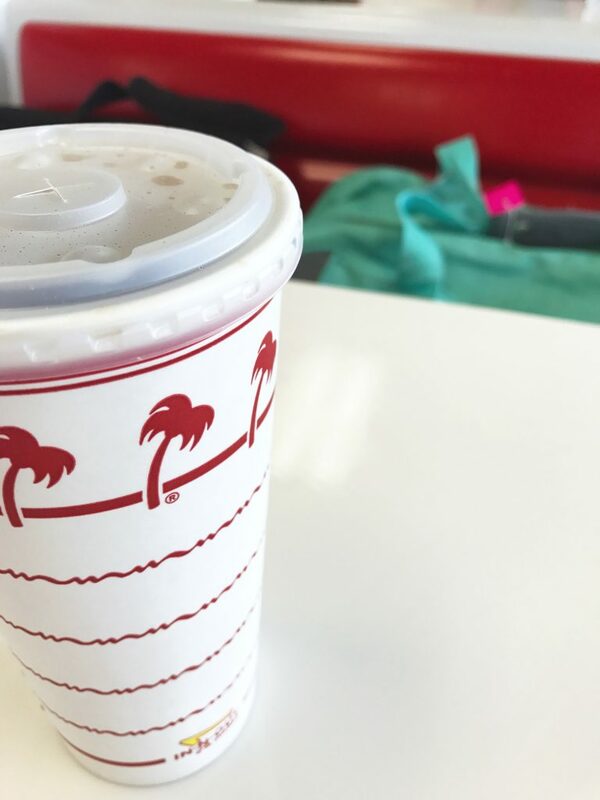 I hadn’t had it in over a year, and this California girl was missing it desperately. So, in case you are headed to Dallas and flying into Love Field, you can take a quick Uber into the city of Dallas and roll right through In and Out. Which I did on my way into the city, and before I headed home too. Call me crazy! We were in the city for a conference, staying right downtown. We were looking for a comfortable place where we could get some good food, good drinks and a relaxing atmosphere. 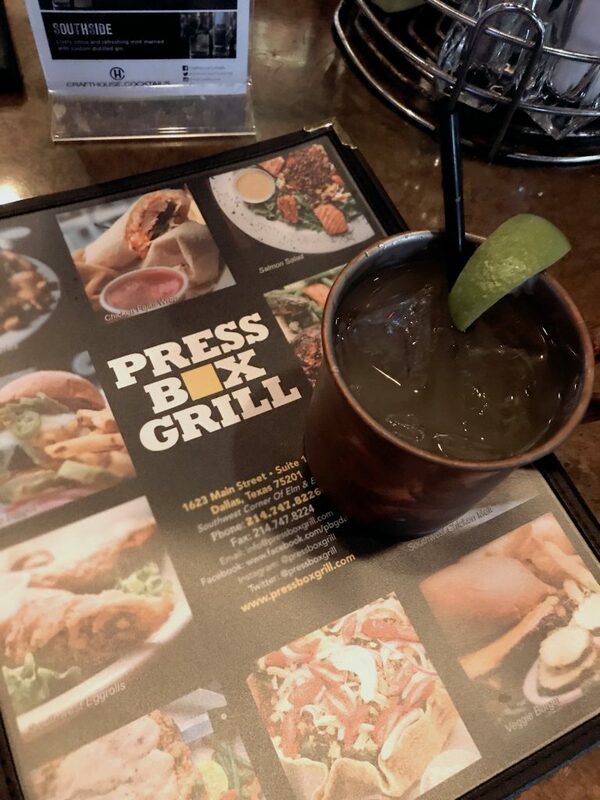 We chose Press Box Grill for both of our free nights and it was a great place. 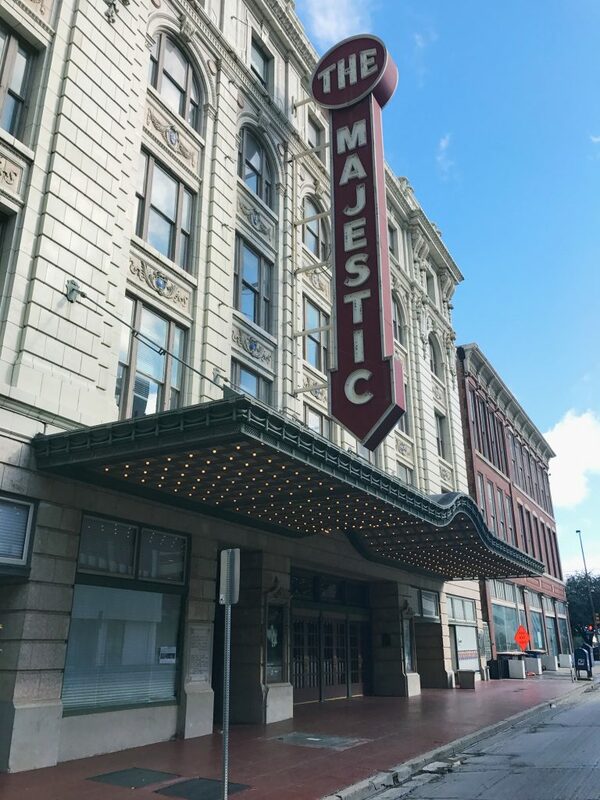 The fact that it’s in an old historic building (The Wilson Building) and you can catch all the sports you want on one 112inch or 16 other flat screens makes it a great choice for dinner or a drink. Their patio seating in when the weather is warmer is also dog-friendly. The service was fast, the food was good, and the bartender can make a mean mojito! Definitely a “must-see” Dallas spot! Whenever I visit a new city, I always try to hunt down a coffee joint that is local (sorry Starbucks). I happened upon this place while I was just walking around the city, taking in the sites. It was so yummy!! And I was kind of a fan of the guitar wall. Located in another really cool old building, The Magnolia Hotel, is The Flying Horse Cafe. 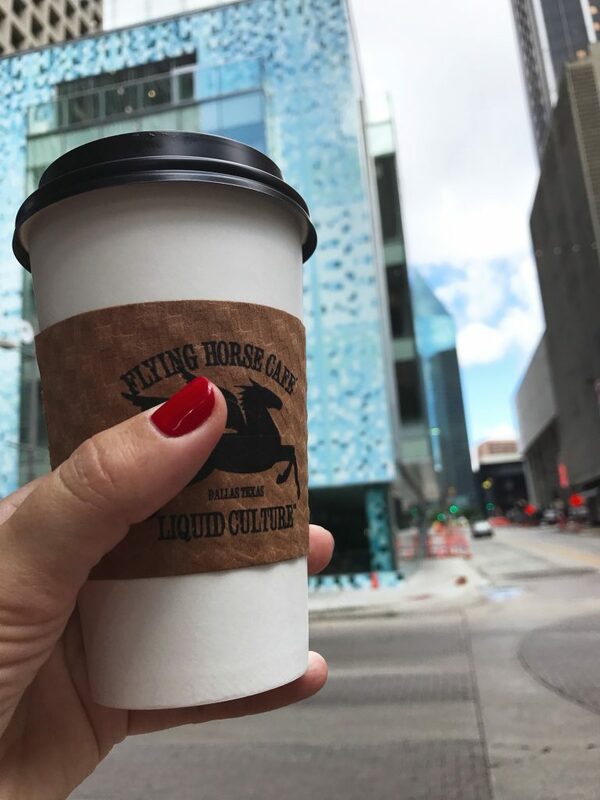 That building was the tallest west of the Mississippi when it was built, and had the landmark of a Pegasus, the mythical Flying Horse, where the cafe chose to get its name. What I love about the Flying Horse is their commitment to sourcing locally as much as possible. Their coffee is also bought from small farms globally and roasted in small batches in California. They support the local economy and culture by showcasing local artists, creating a unique community within their little cafe. Lots of seating a great place to get some work done. 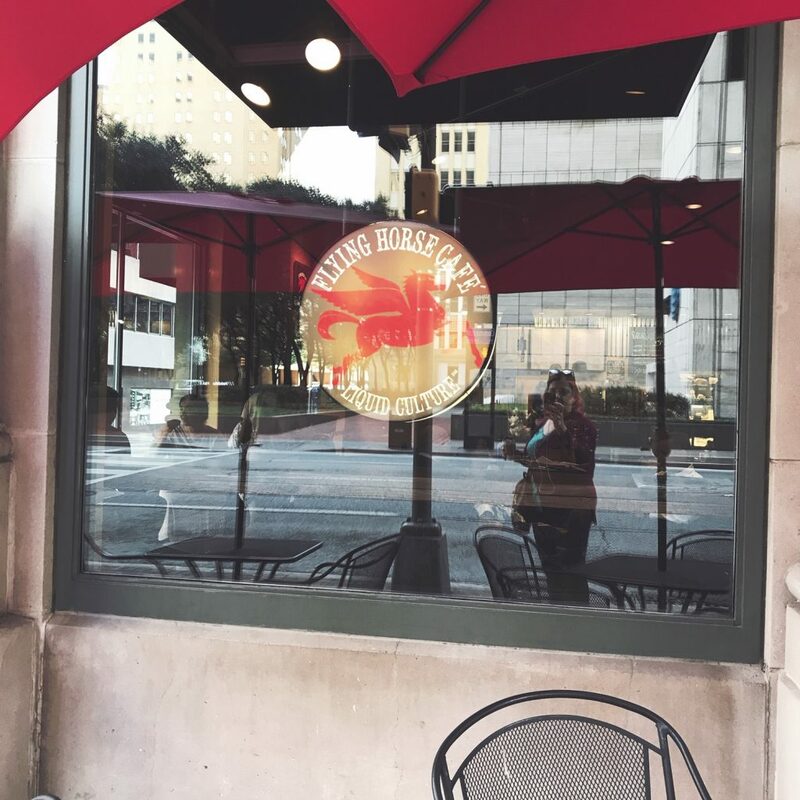 Make sure you check out Flying Horse Cafe next time you are in Dallas! 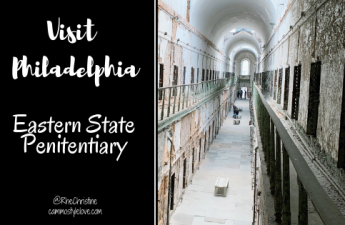 Add to your bucket list – see that cool building in the back? They were still in the middle of construction and were set to open soon. I was so bummed that I was going to miss out. It is a Commissary. Like a legit, at the bottom of a department store, 1940s commissary, where employees would get their lunch in those old movies. I about died and am still so bummed out that I didn’t get to try it. So, someone please go and eat there for me!!! 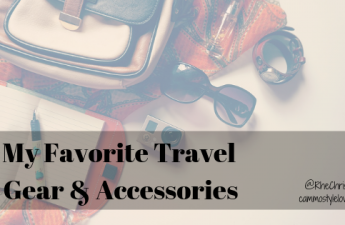 You will literally spend all your money here, so bring another suitcase just for the books. 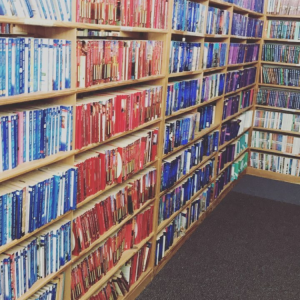 I did my research before I went and I knew I had to visit Lucky Dog Books. Guys!!! They did not disappoint and I spent a lovely morning perusing the book store. I was thankful for Uber that day because I walked away with a bag full of books. I’m so sad that they are so far away. Thank you Lucky Dog, for making this book lover so happy! Spending time walking through a city is always an important aspect of immersing yourself in your travels. I love to get out and stroll down the streets as if it were my own city, looking at the buildings and the different shops and getting a feel for it. 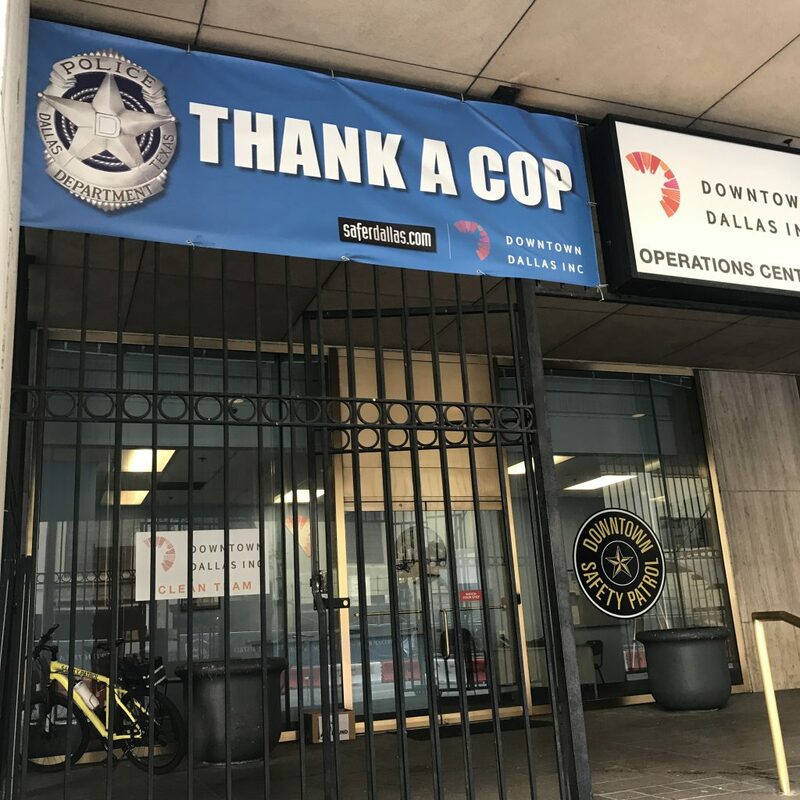 I also happened to find myself walking down the same street where the police officers were killed in Dallas, and where the march and riots took place. That was a very surreal thing to realize. And it was lovely to see this sign up as a reminder to thank those that put their lives on the line for us every day. Many of the older buildings were so beautiful. And the murals!!! Very cool. 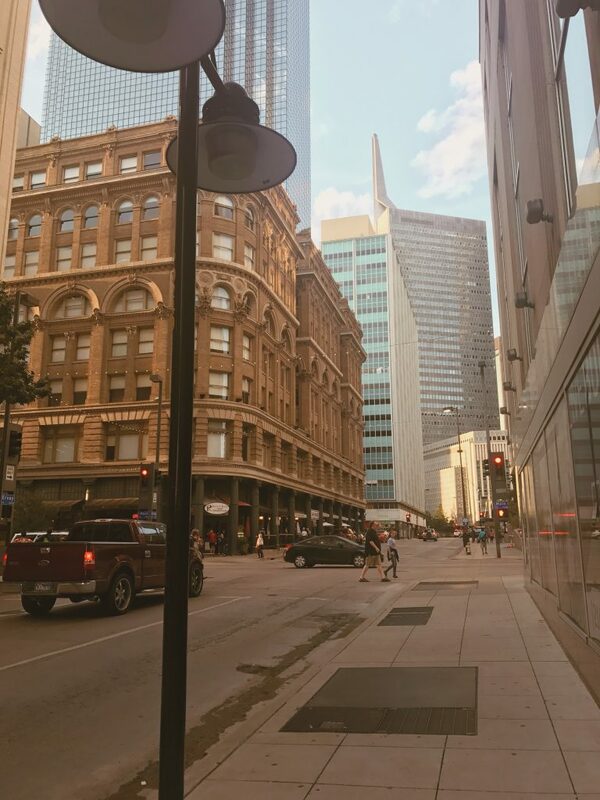 The culture of Downtown, the old buildings, and cool restaurants are something special to Dallas, and while most cities have all of those things Texas has a little something special. 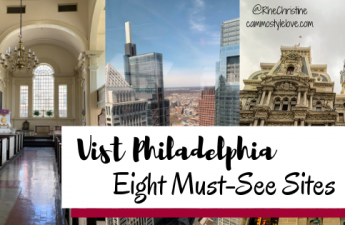 The downtown area is definitely going through some revitalizing, but the flavor was there, and it is exciting to see all the new shops and restaurants that are opening soon. 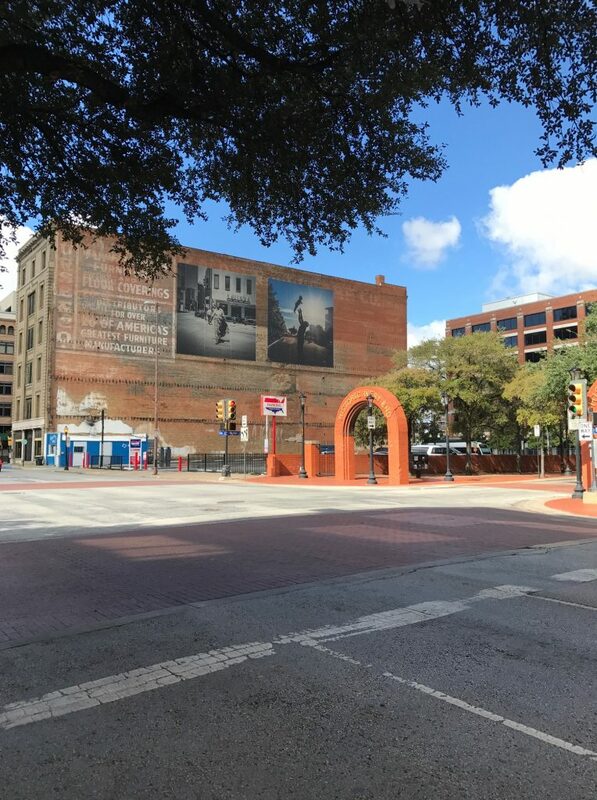 With an interesting mix of cultures, heritage, new and old, Dallas is working on creating a great place for tourists to come to. 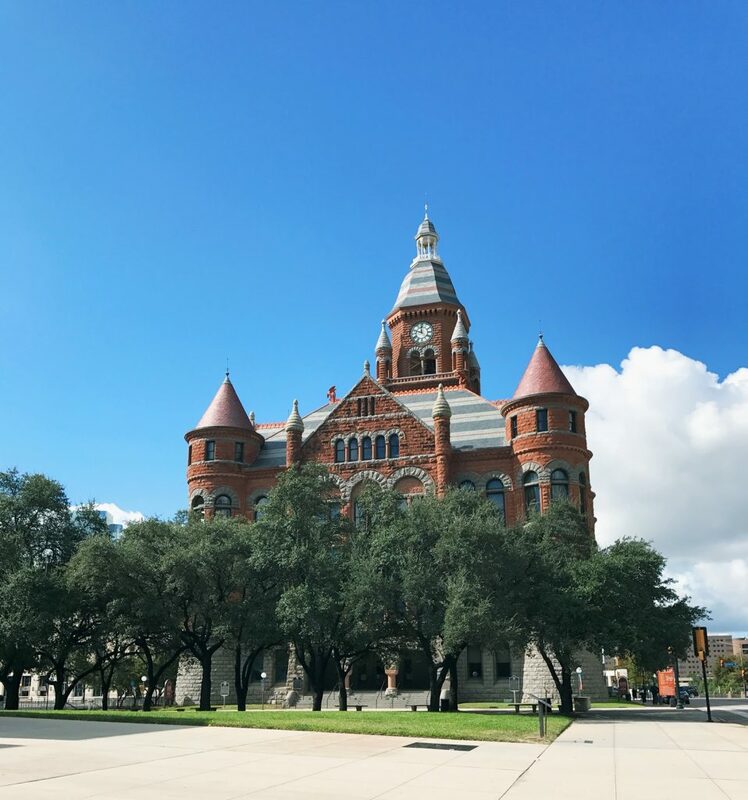 Visit the Historic West End and check out the Dallas County Courthouse, which looks like a castle. It was built in the late 1800s out of red sandstone and is now the home to the Old Red Museum, dedicated to local history. The West End is also the location of the JFK museum and Dealy Plaza. 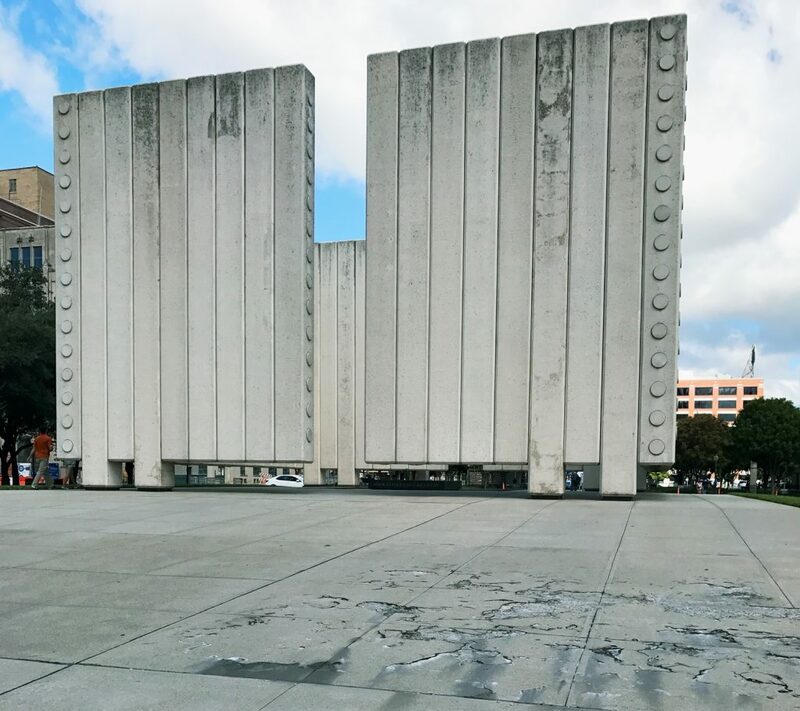 This was one of the monuments and memorials to JFK, and a little sneakpeek of my post that will talk all about the JFK sites that I was able to visit. It was the most emotional part of my trip, and I am so glad that I got to experience it. Until then, I’ll leave you with this crazy giant eye in the middle of the city. It doesn’t belong to anything in particular. There’s no restaurant, hotel or public park. 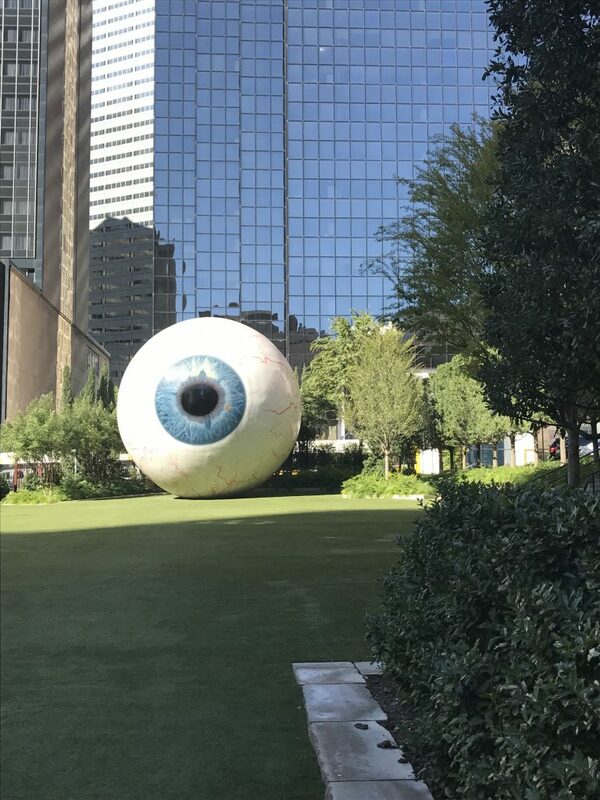 It’s a strange, privately owned patch of grass with this giant eye in the middle of it.